Remember that the environment in which children grow plays a crucial role in their healthy and safe development. Ideally, our children should have their own rooms – a place of safety and comfort. One of the key elements of the children’s room, next to appropriate furniture and lighting, is safe windows. We offer guidance on the solutions available on the market that are worth considering when designing the room for children at a specific age. For the parents of a newborn, their child’s health and wellbeing are crucial, as is ensuring appropriate conditions for harmonious development. Appropriate windows will help create an optimal climate in our child’s bedroom. 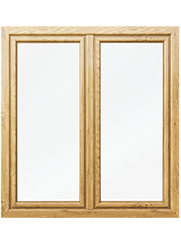 The choice of energy-saving windows with the lowest thermal transmission value U will protect the room against heat loss and ensure optimal temperature. When the weather is foul, opening the windows in the newborn’s bedroom may be hazardous to its health. Therefore, a window with a humidity-sensitive air inlet is a good solution. With automatic adjustment of the room’s humidity level, the air inlets provide fresh air without opening the windows. If our house is located next to a busy street or railroad, it is good to have windows with high Sound Reduction Index R. The higher the R value, the more efficiently the window attenuates the noise from the outside, ensuring quiet and comfortable sleep for the child. It is recommended for children to have their own room from the age of 2. Their own bedroom improves the child’s concentration and stimulates creativity and willingness to learn. However, a place out of parents’ sight is also the perfect venue for trying new things that are not necessarily safe for the little adventurer. As the child grows up, it becomes increasingly interested in the unknown, especially the multi-coloured world outside the window. 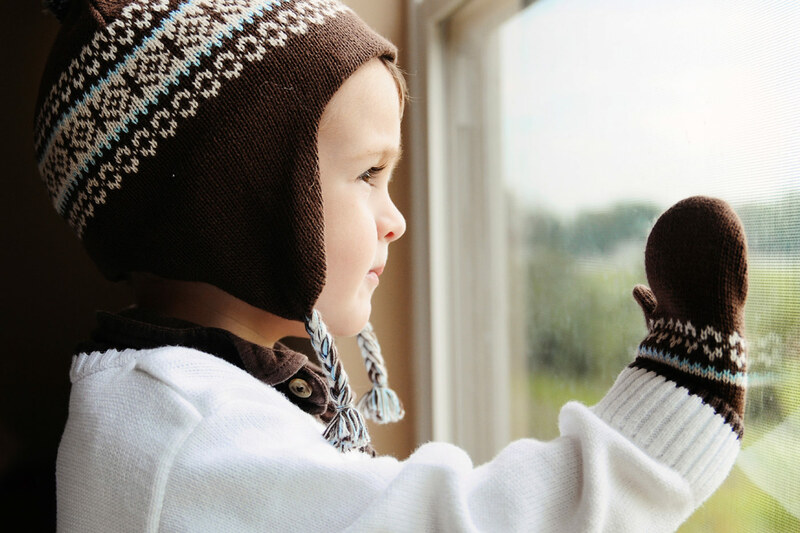 A window with appropriate fittings will not only protect the child against various hazards, but will also ensure peace of mind for the parents of the young explorer. 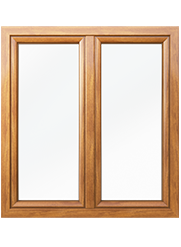 Choosing PVC windows with a key lock handle will prevent the child from opening the window and falling out. A properly reinforced glass panel can easily handle the child’s activities. The protective glass panel with a multi-layered structure on the inside will not break even when hit with a hard object. Parents of small children know very well how creative their offspring can be, and window panels and frames are perfect places for demonstrating their artistic skills. 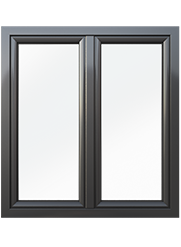 PVC windows are very easy to clean. Even if the child uses them as a canvas for painting or drawing with pencils or markers, the parent will be able to immediately clean off the work of the little artist without compromising the window frame. When our children are small and helpless, they need protection and a safe space. Growing children, on the other hand, need privacy and a room designed to their taste. The unique design of the window will provide visual quality and highlight the individual character of the teenager’s room. Colourful profiles should appeal to teenagers who are trying to find their own personal style. OKNOPLAST offers five basic wood-like colours and a wide selection of non-standard colours of the window profile, from classic brown, through bold yellow, red and green, to elegant indigo. This makes it possible to create an intriguing composition, not only with the façade of the building, but also with the interior, which is particularly important for the demanding taste of a teenager. The bold colours, selected individually by the client, can be applied, for example, only to the interior of the window, matching it with the colours of the furniture and accessories chosen by our growing child. Designing and arranging a children’s room is a difficult but nevertheless enjoyable task. It is worth taking the time to browse the offers of window manufacturers. Among the variety of solutions available on the market, high quality should be the top priority. When choosing the windows for the children’s room we should keep in mind that our offspring grow up and their needs change, but a functional, well-matched window can serve for many years.